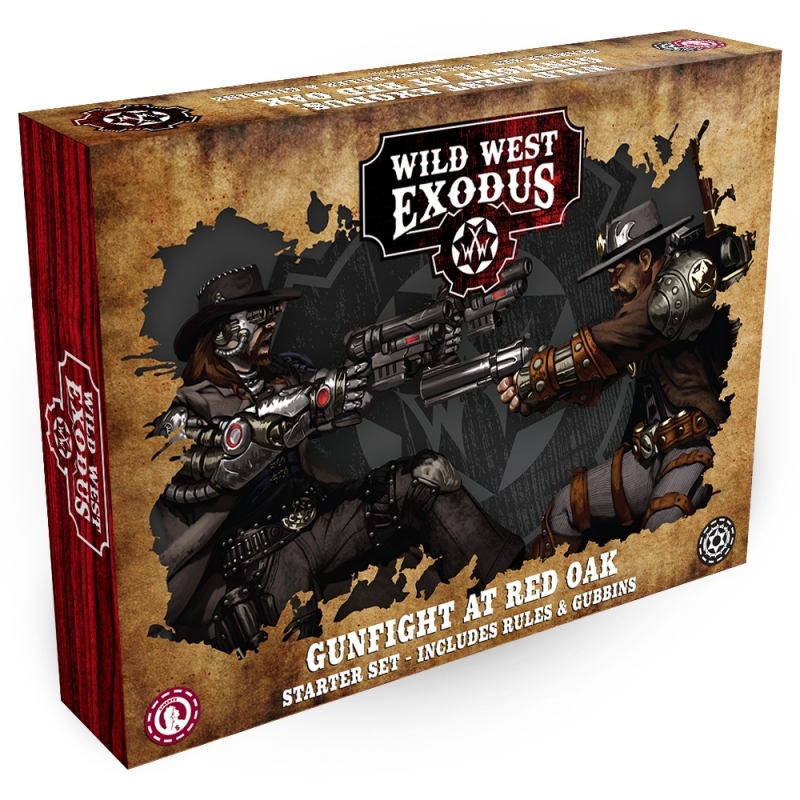 Great boxed set with all you need to play. 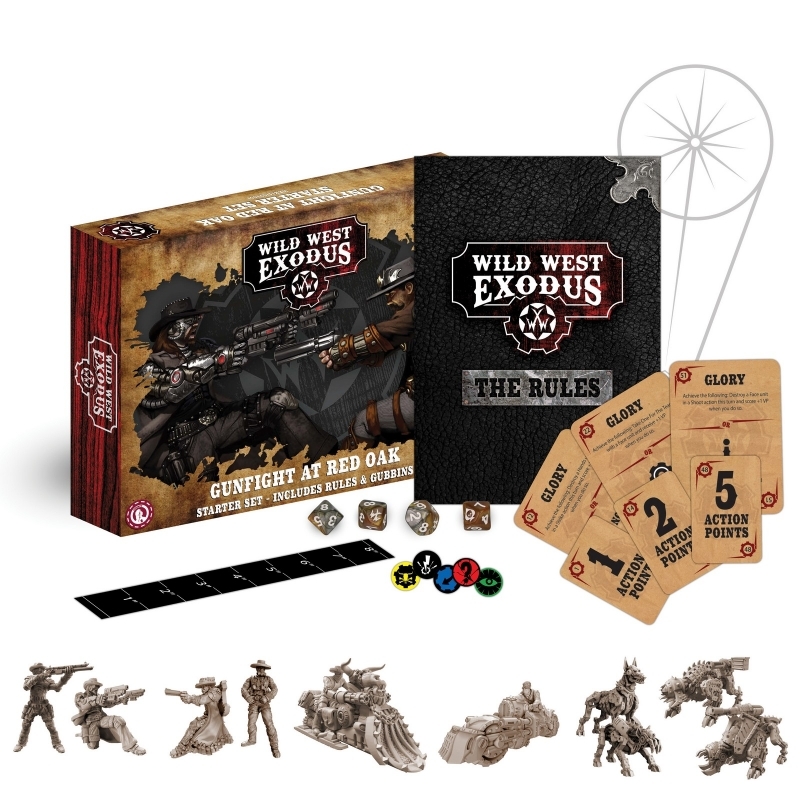 'Old' player of the game (v1) I bought this bundle for the new edition rulebook and the cards. 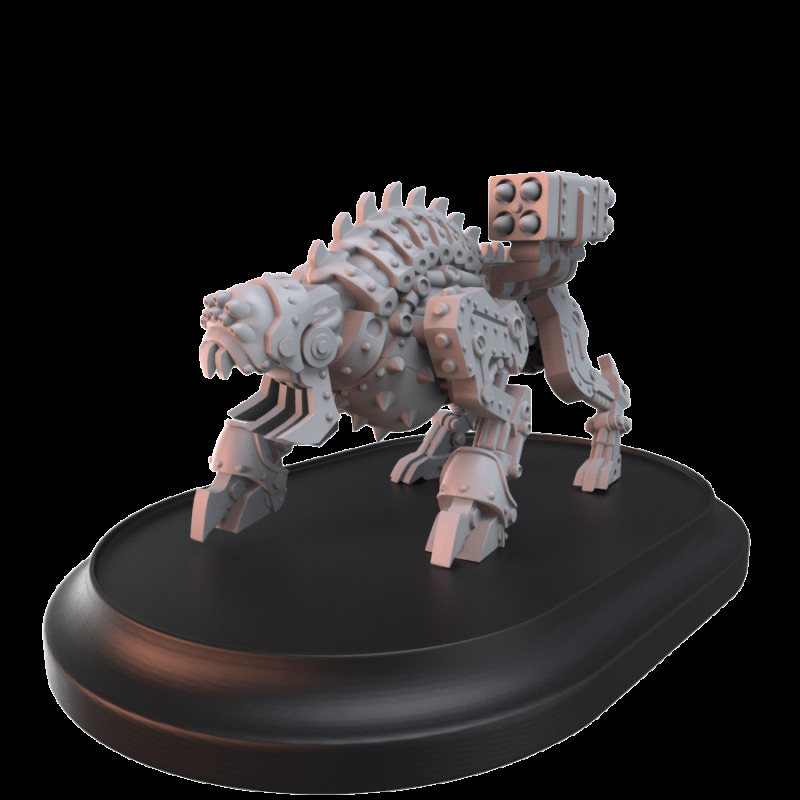 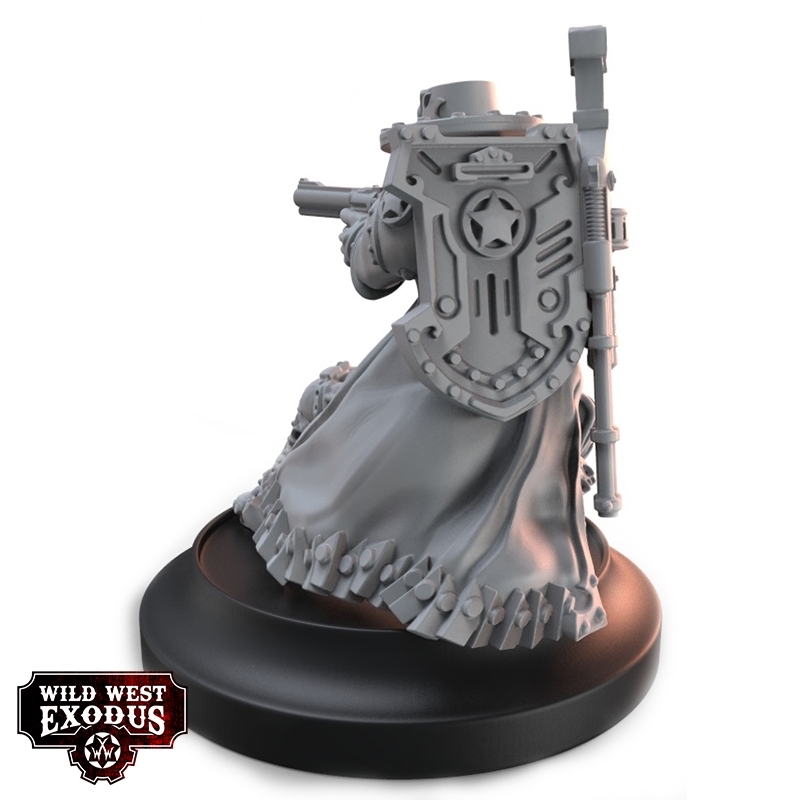 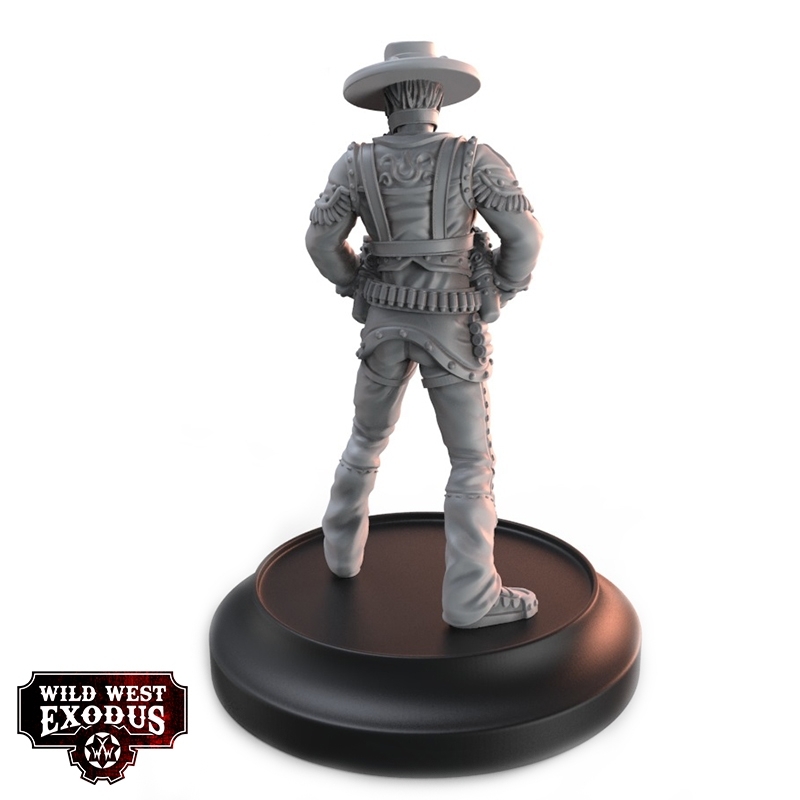 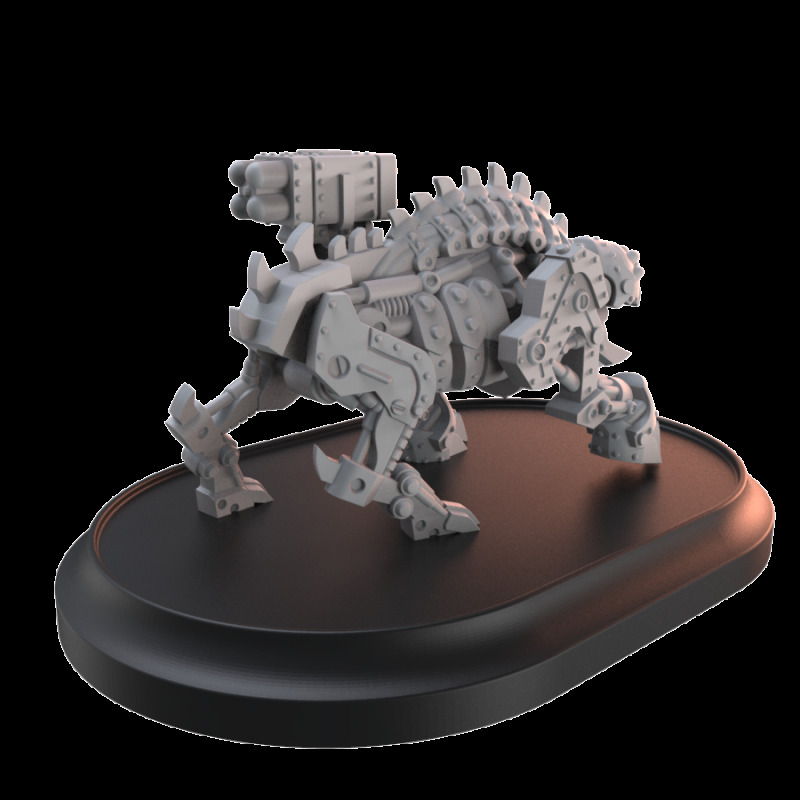 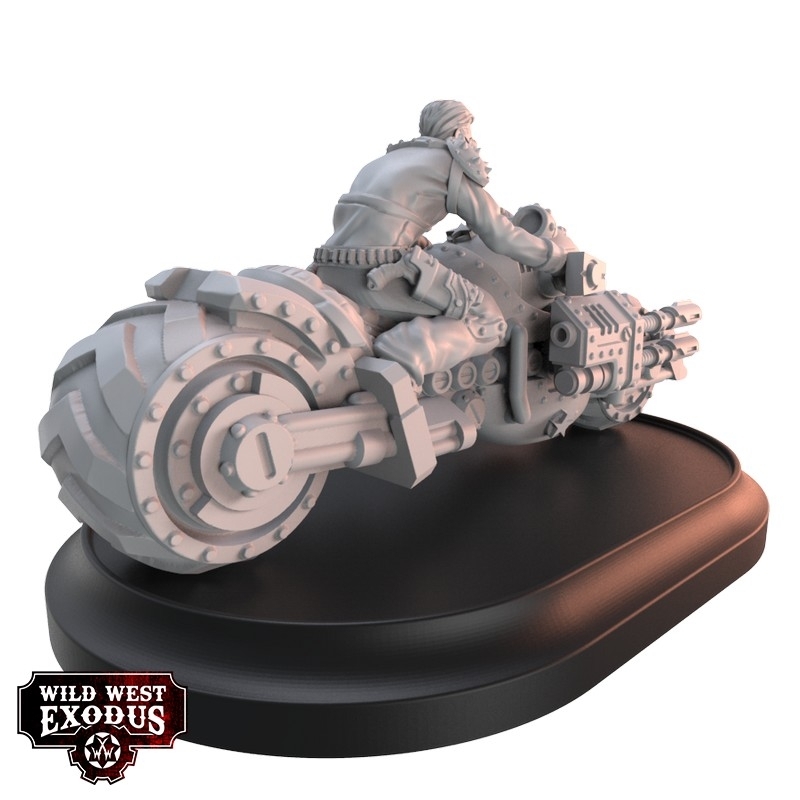 The plastic miniatures are gorgeous, with lot of details and far easier to work with compared to the old ones in resin. 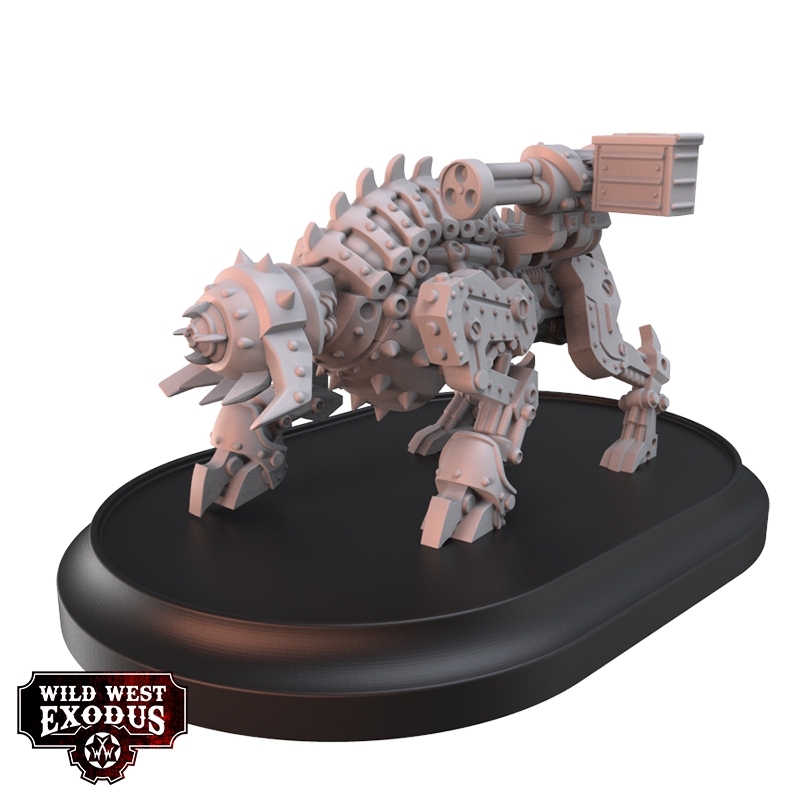 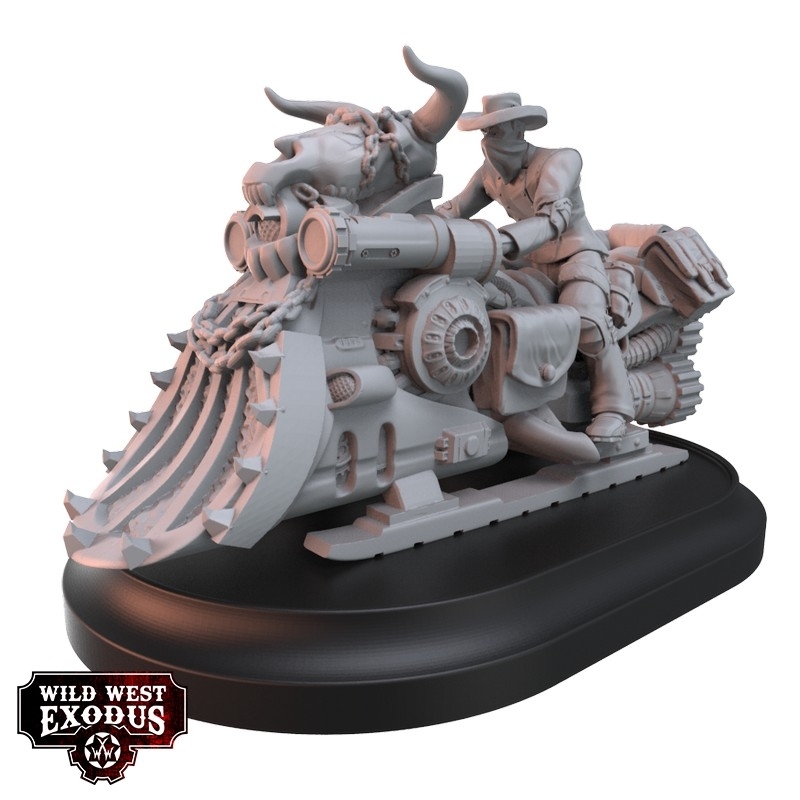 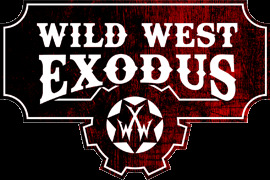 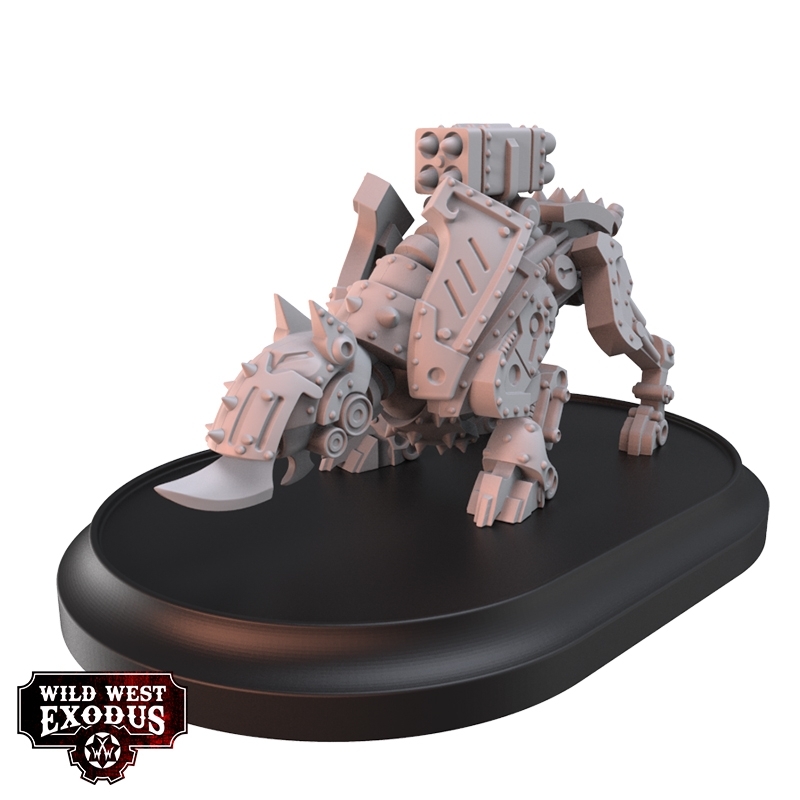 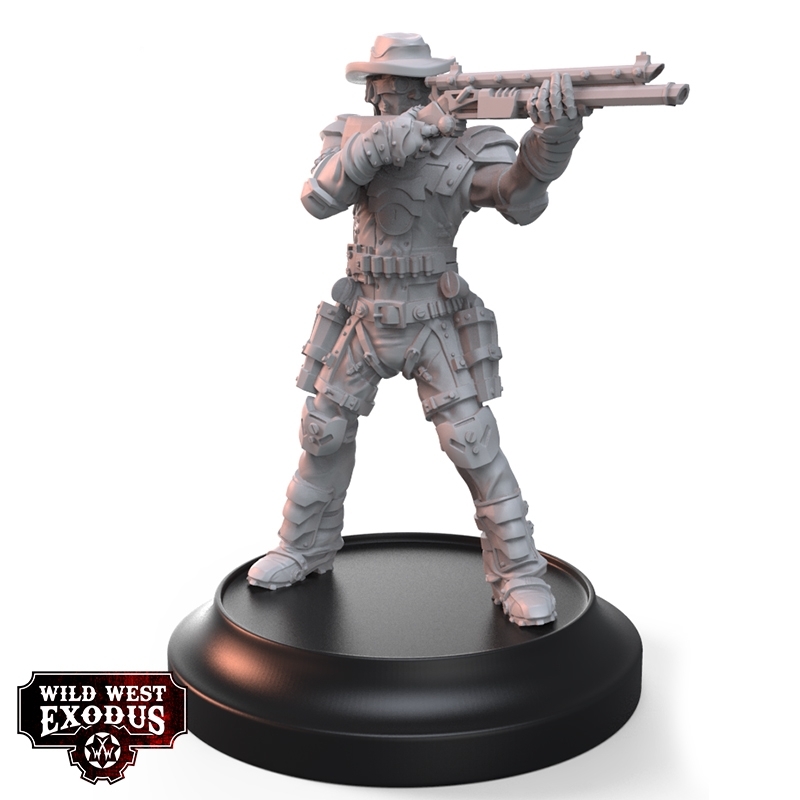 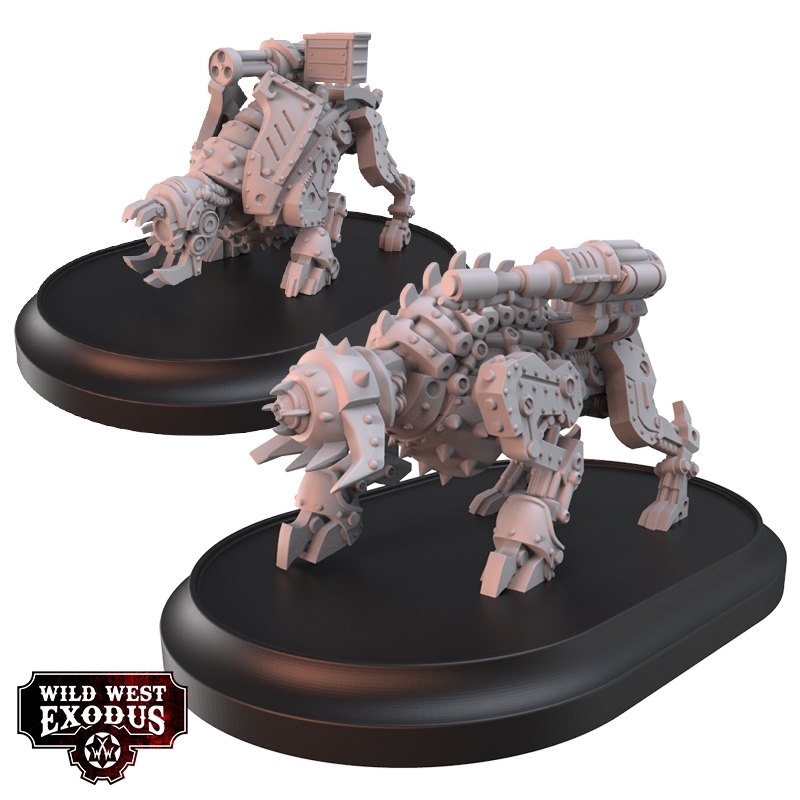 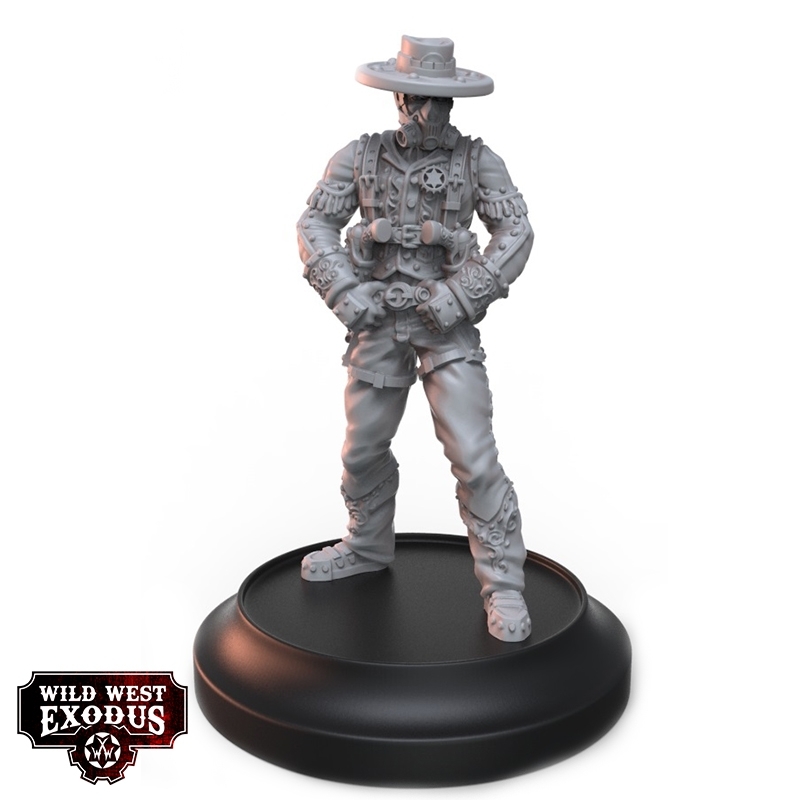 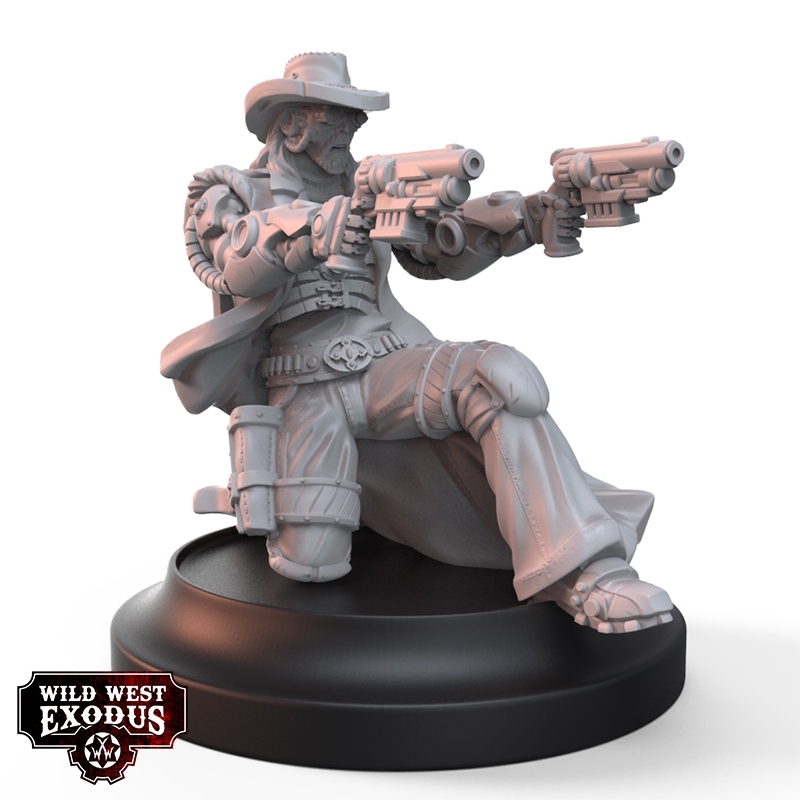 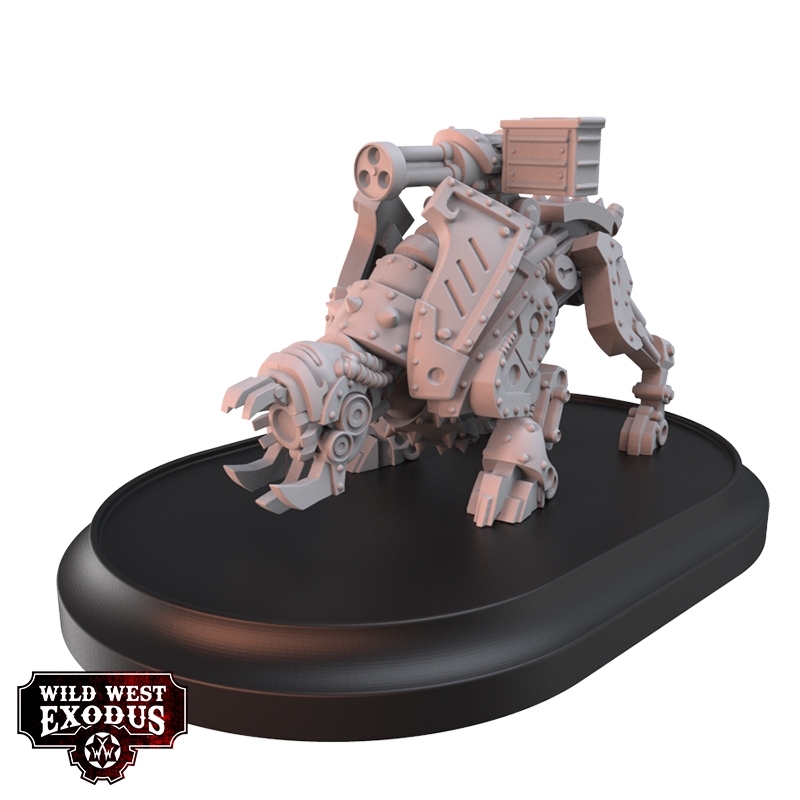 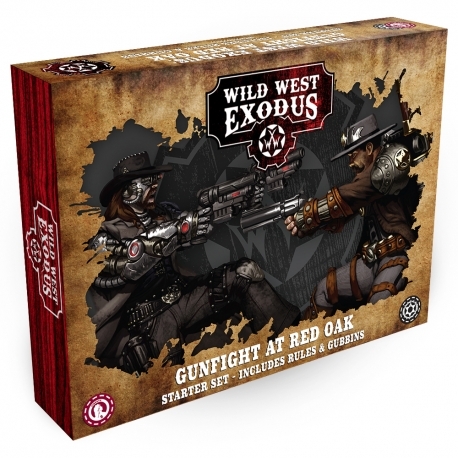 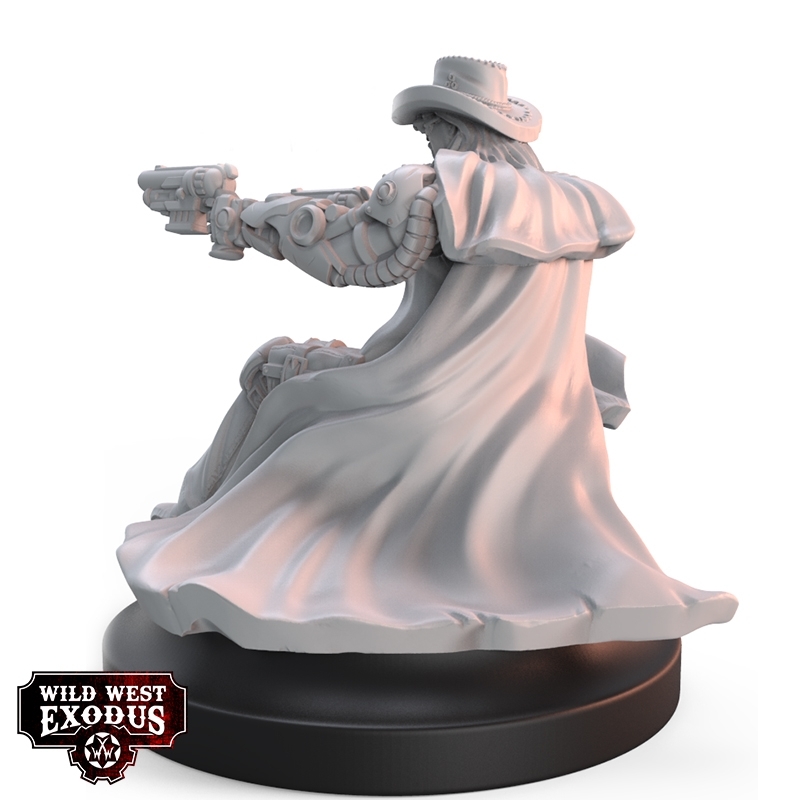 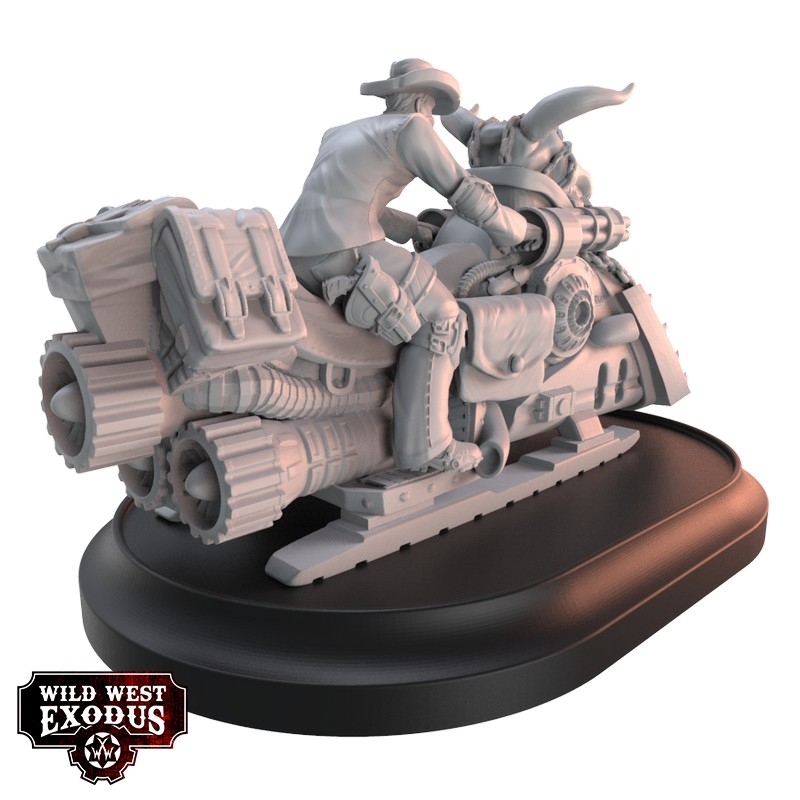 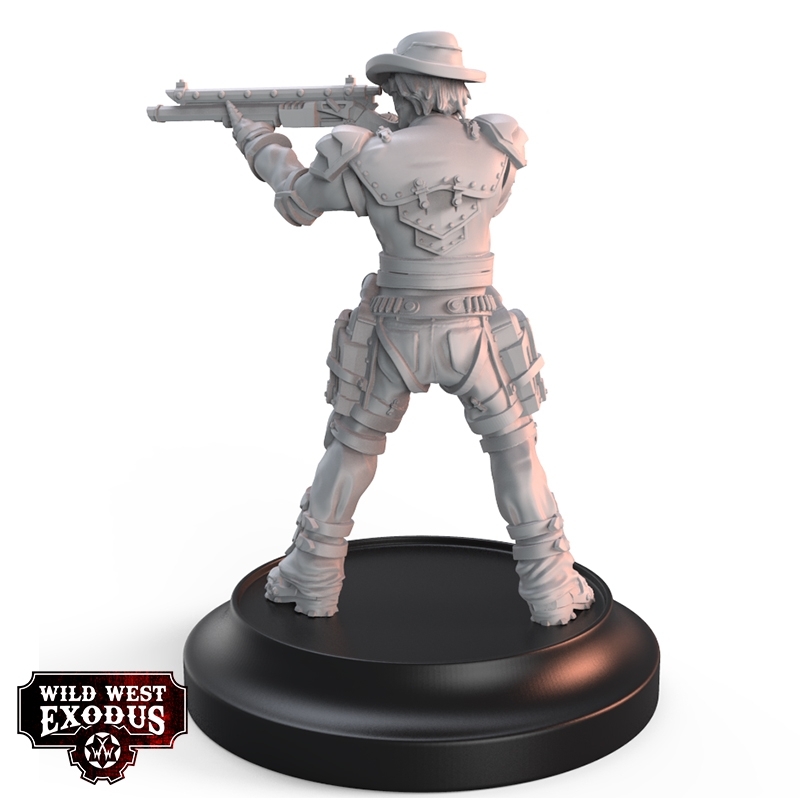 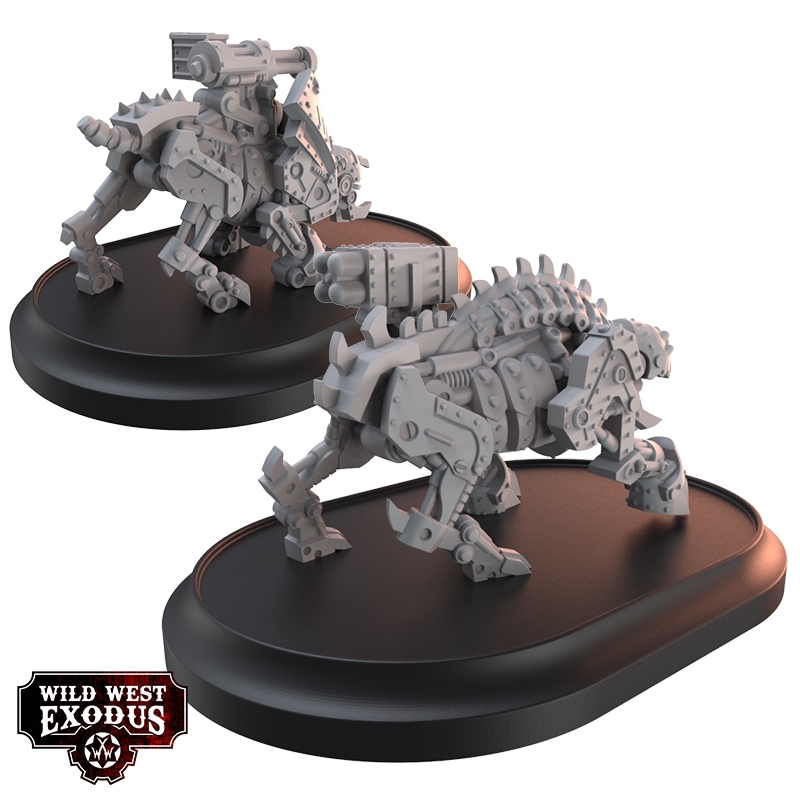 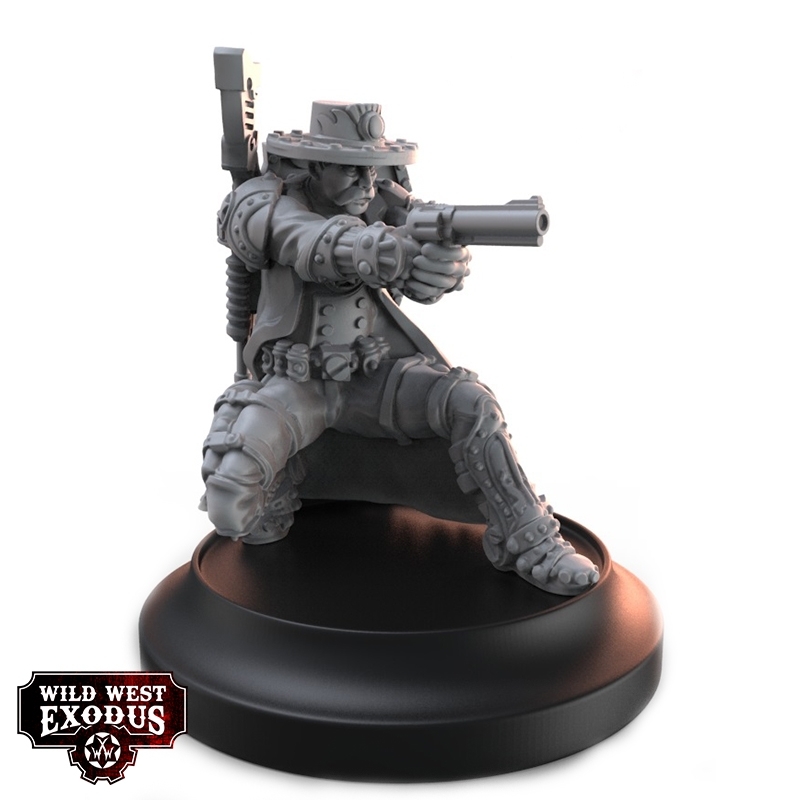 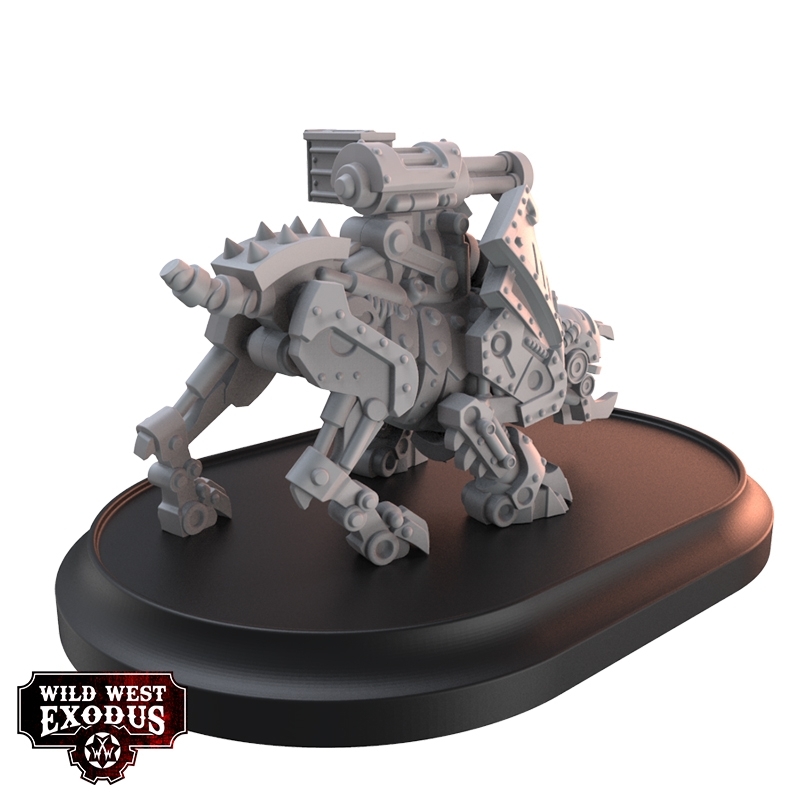 If you want to come back in the game or to start the Wild West Exodus journey this is the way to do it.